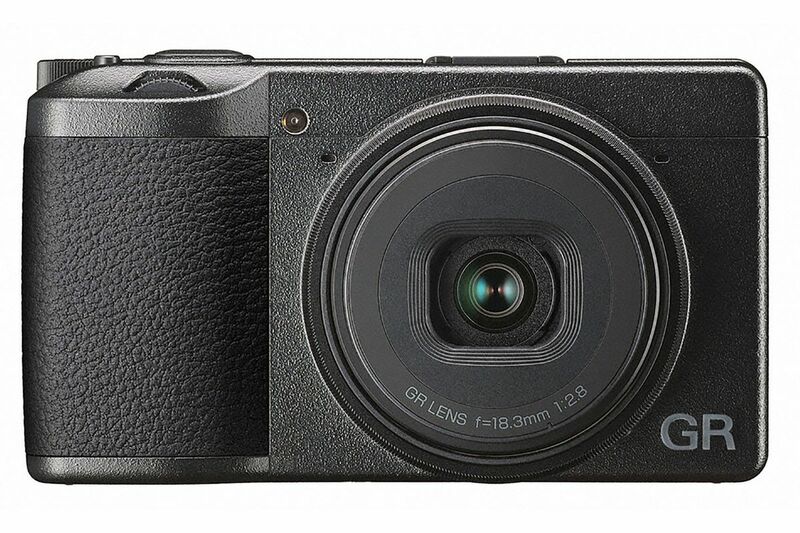 Ricoh has just officially announced the new Ricoh GR III. It is a pocketable, lightweight camera, featuring a 28mm F2.8 lens, 24 MP APS-C sensor, a sensor-shift shake reduction system, a hybrid auto focus and a 3” touch screen. This new camera is expected to ship in early 2019. Zeiss ZX1 Full-Frame Fixed Lens camera Announced!